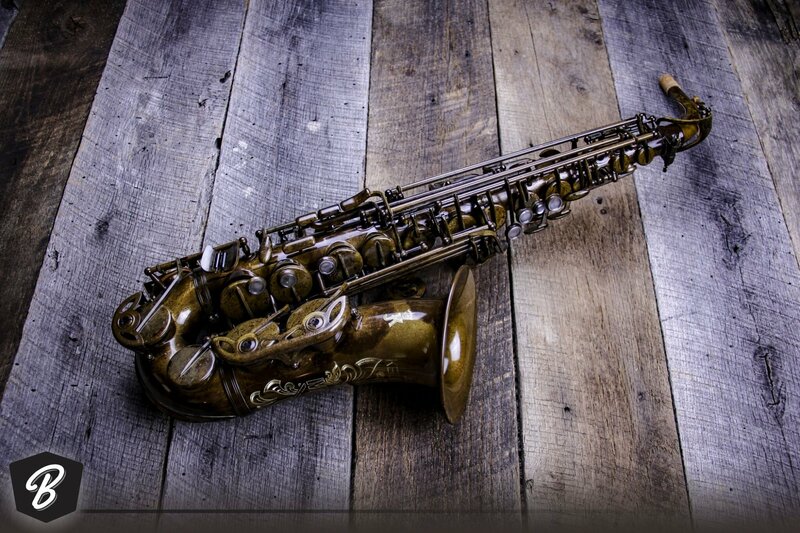 The Julius Keilwerth MKX Series marks the next evolution of the saxophone for this historic brand. 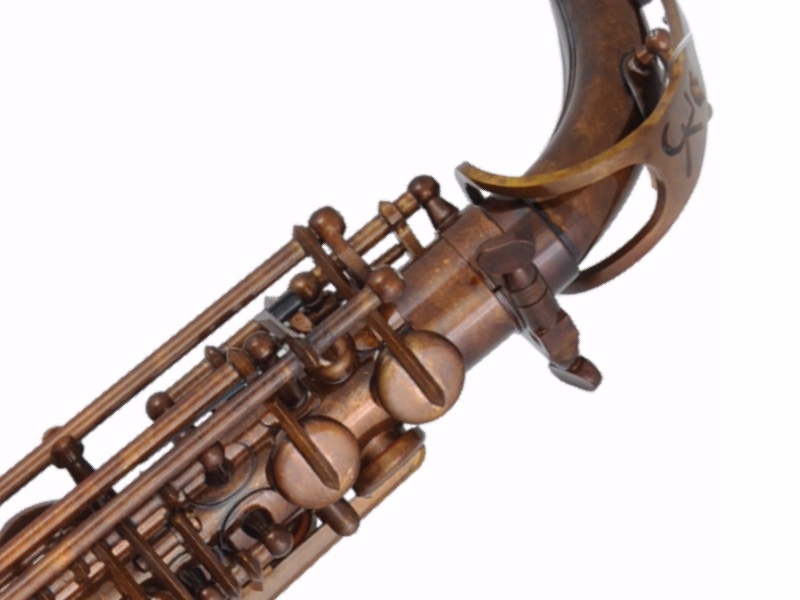 By combining tonal characteristics of the legendary SX90R along with physical characteristics reminiscent of vintage saxophones, the MKX Series allows the player to have the best of both worlds; a modern sound with a vintage feel. The name MKX was chosen to pay tribute to those who have contributed to or inspired the development of this new line. The letters “MK” represent Markneukirchen, the historic town in the same region of eastern Germany where the Julius Keilwerth brand began in 1925. Boasting a long history of musical instrument makers and manufacturers, Markneukirchen is now home to the factory and skilled workers who carry on the traditions of their forefathers, and whose craftsmanship is essential to the quality of this instrument. In honoring the kinship to the legendary Julius Keilwerth SX90R Series, the letter “X” reminds us of the influence and inspiration from those who paved the way for our success.